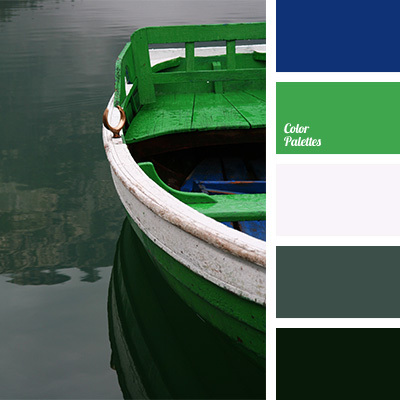 A large number of shades of dark blue makes this palette cold and calm. 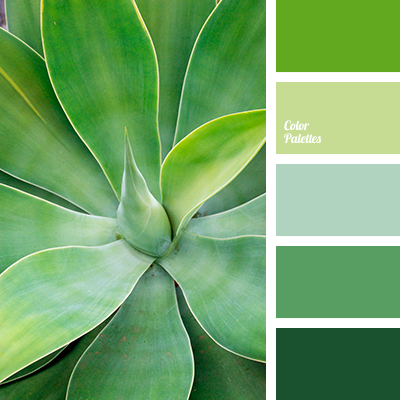 Nature itself dictates the colors making a perfect combination. 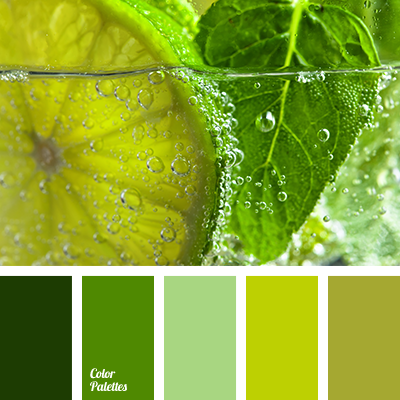 The color scheme is perfect for the finishing of a bathroom, swimming pool and office. 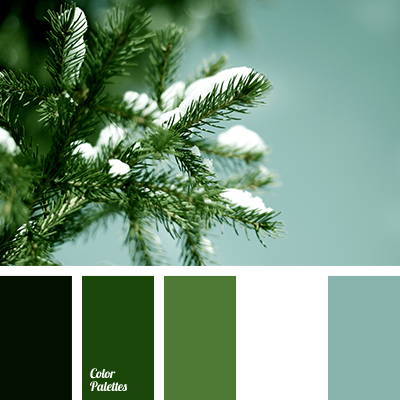 Designers can also use this palette to create an autumn-winter collection of clothes. 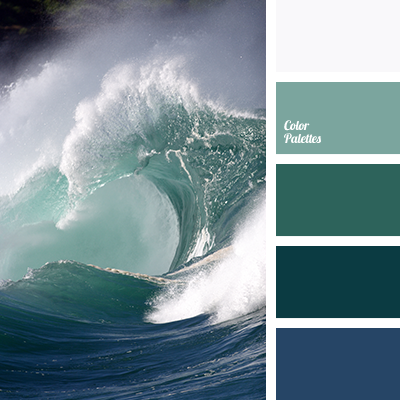 color of ocean water, color of river water, color of sea water, color of storm sea, color of stormy sea, color of water in ocean, color scheme for interior, color solution for design, colors of water, Cyan Color Palettes, dark blue color, dark blue-emerald green color, dark blue-green, monochrome, monochrome color palette, monochrome dark blue color palette, selection of color, shades of blue, shades of dark blue, shades of dark blue and blue, shades of emerald green, shades of green, shades of green and violet, shades of water, sky-blue color, turquoise, water color.